We offer a wide range of accountancy and advisory services tailored to your individual needs, and we specialise in providing advice to small, medium-sized and fledgling companies and businesses. We pride ourselves on our proactive and personal approach, to provide you a service that is tailored to your individual needs. 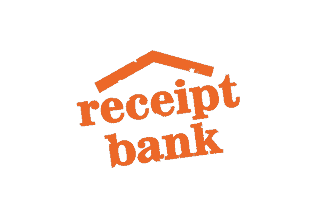 Accounting software you can count on! 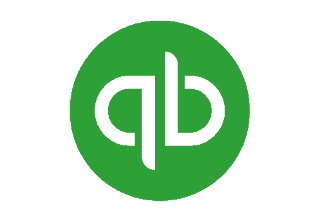 Enjoy the Chorus Accounting App with our compliments! Martin Cavey and Chorus Accounting have acted for me across all financial aspects of my business for the past 6 years. Their service and delivery have been nothing short of excellent and I would not hesitate to recommend them to anyone. Chorus Accounting are a professional friendly company and go above and beyond to help out their customers. The team are great we would never go anywhere else. 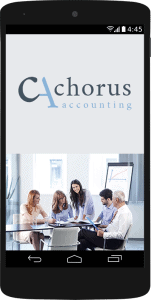 Chorus Accounting should be the first port of call for any business in Dorset. 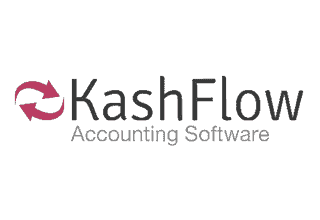 Whether your business is start up, small, medium or large your accounting requirements will be provided for. The team are consummate professionals, warm, friendly and capable with an excellent knowledge of how to assist you. 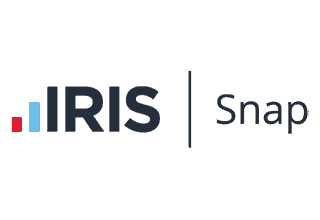 Payroll, VAT, NI , Corporation Tax are all made pain free with Chorus! I heartily recommend them. Friendly helpful and happy to explain the obvious. 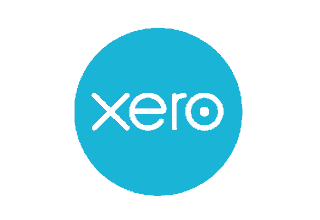 Great support on the use of Xero. Martin is amazing, always solves any problems promptly either in person or over the phone . Always contactable. It seems that nothing is too much trouble for the Chorus Accounting team. They are quick in responding to and understanding our business’s financial needs and they get on with it, regardless of what it takes, to help us, the client. The records they produce are detailed, accurate and compliant and when you combine all of these with their offer of “sound business advice” you have the complete package. Highly recommended.